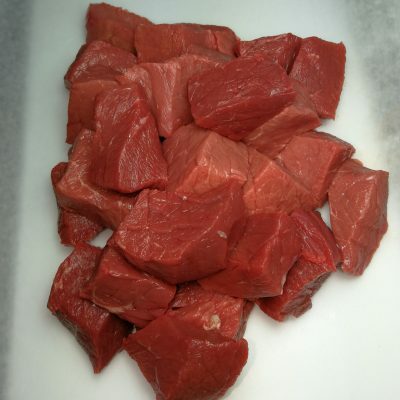 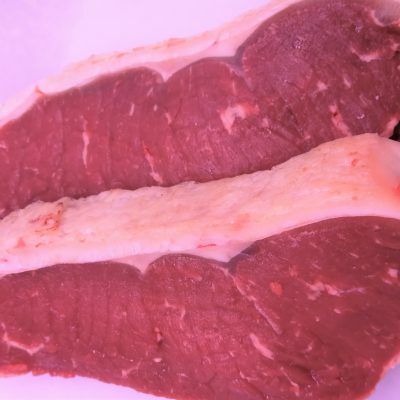 This delightful Rump mince is made by selecting the best Rump cuts from the hind leg. 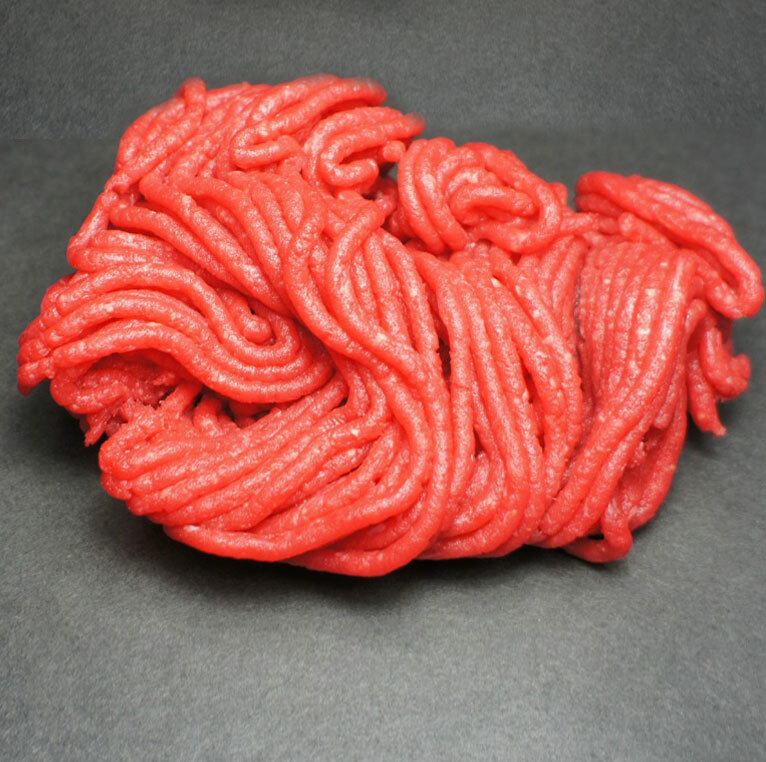 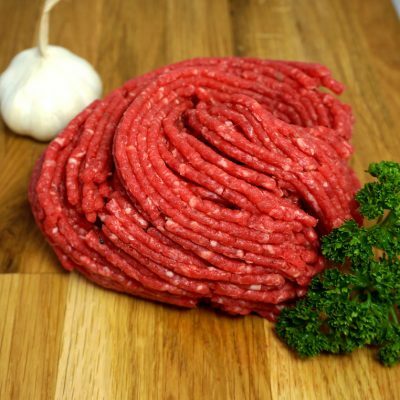 They are trimmed of all excess fat and minced twice to produce a super fine lean minced steak. 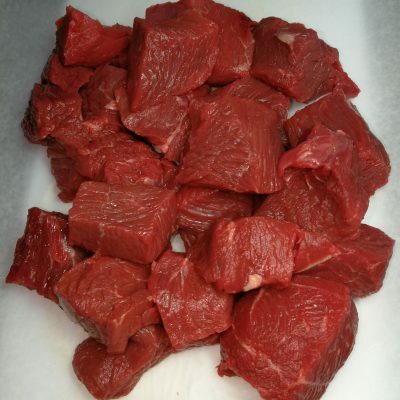 This is ready to use for all types of dishes such as mince and tatties, spaghetti etc.